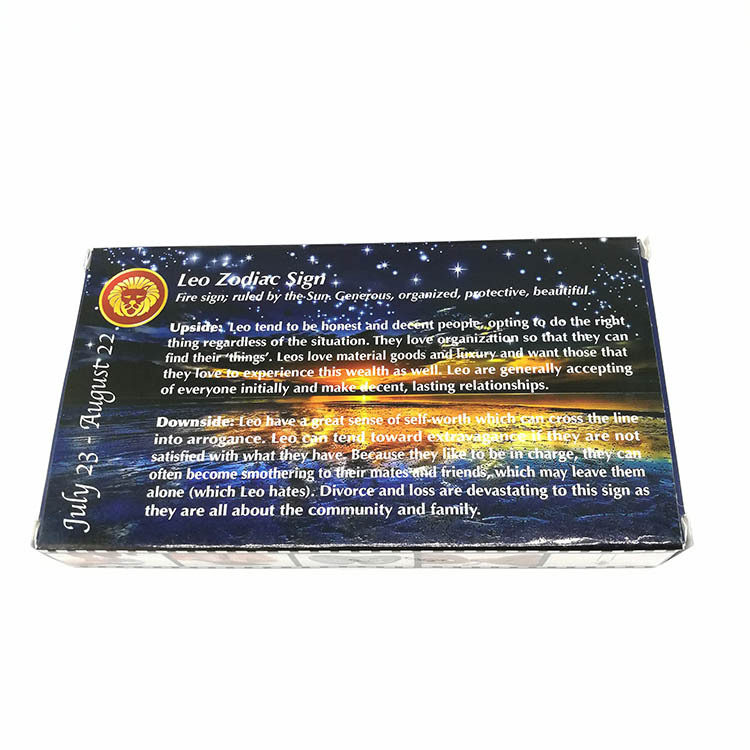 After opening the "gift box",you will find a mussel containing the "Pearl of Love ".Once you see your "Pearl of Love " you will discover how elegant and lustrous it is.Included is a copper chain with nice constellation cage pendant. A precious freshwater pearl keepsake to treasure forever! Make a wish and open your pearl to unlock the Mystery of the Love Pearl. 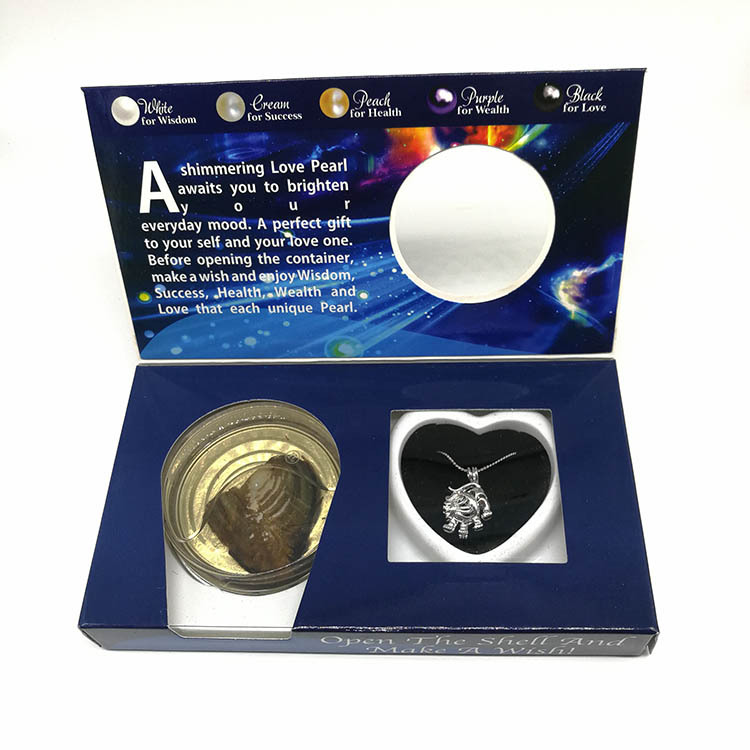 Once you've opened your Love/Wish Pearl oyster and removed the Love Wish Pearl, open your Love Pearl Pendant cage and place the pearl gently in its setting. 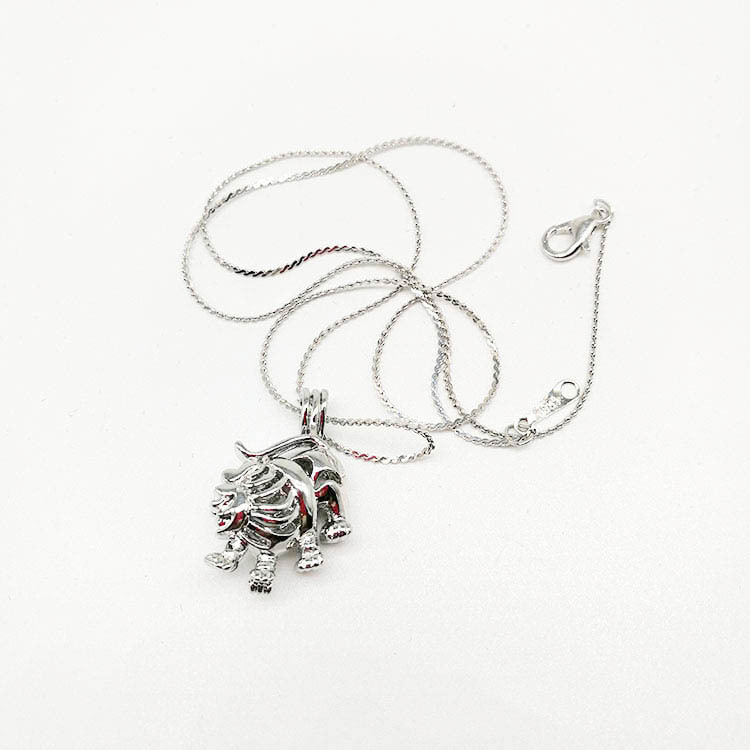 Your pendant is now ready to wear! 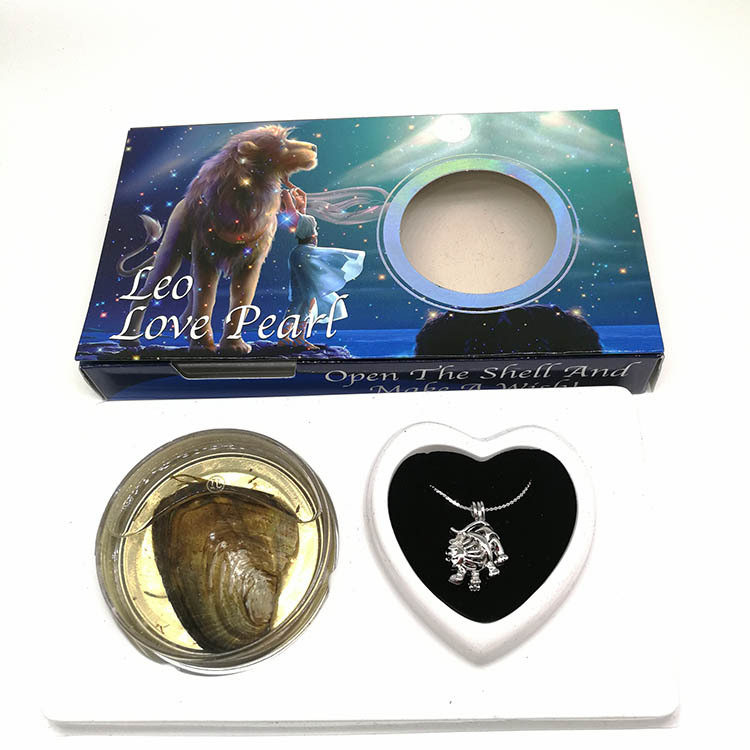 The 12 Zodiac Freshwater Love Pearl Gift Set is a perfect gift for your loved ones, family members, teachers or friends. Perfect Gifts for Valentine's Day , Mother's Day ,Thanksgiving Day , Birthday , Holidays, Weddings, Showers and so on . Make a wish open the tin, you wish will come true....pick up the love pearl from pearl oyster, pull out the necklace and the pendant, put in the pearl and ready to ware. Now you could create so perfect gifts/valentine's day gifts by yourself and show your best wish to your lover, friend and family,teacher,etc. Looking for ideal Zodiac Constellation Necklace Ladies Jewelry Manufacturer & supplier ? We have a wide selection at great prices to help you get creative. 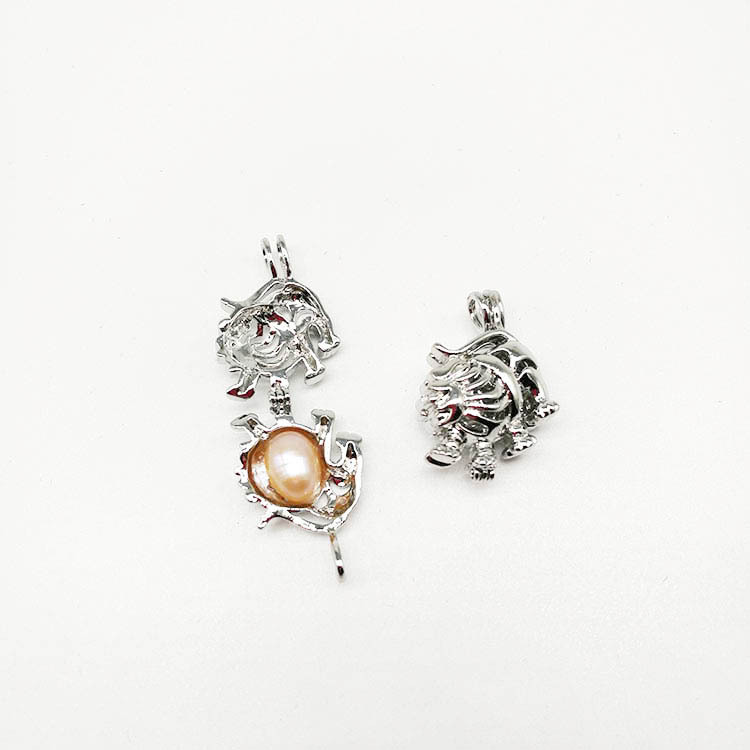 All the Oysters Freshwater Pearl Zodiac Jewelry are quality guaranteed. 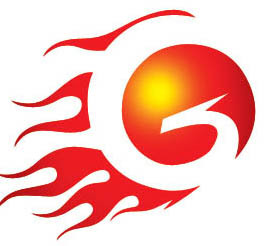 We are China Origin Factory of Best Gifts for Ladies. If you have any question, please feel free to contact us.